Cole released his debut studio album, Cole World: The Sideline Story, in 2011. It debuted at number one on the U.S. Billboard 200, and was soon certified platinum by the Recording Industry Association of America (RIAA). 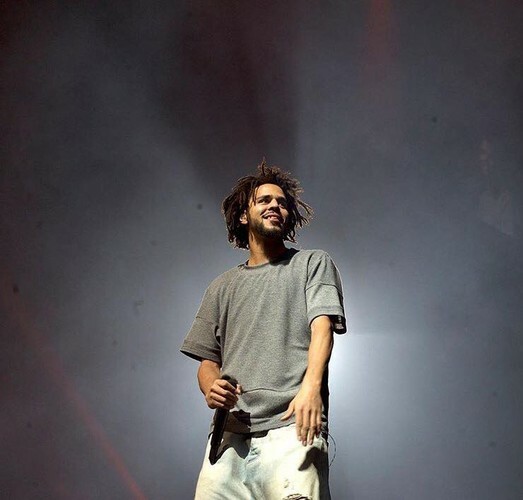 His next two releases, 2013's Born Sinner and 2014's 2014 Forest Hills Drive, received mostly positive reviews from critics, while being both certified platinum in the US. The latter earned him his first Grammy Award nomination for Best Rap Album. 2014 Forest Hills Drive was also the first rap album in over 25 years to gain platinum certification without any guest appearances or features. 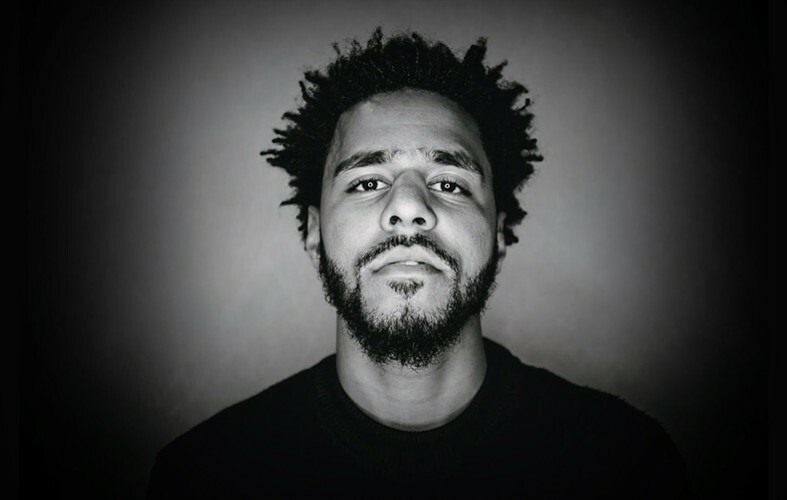 Self-taught on piano, Cole also acts as a producer alongside his hip hop career, producing singles for artists such as Kendrick Lamar and Janet Jackson, as well as handling the majority of the production in his own projects. He has also developed other ventures, including Dreamville Records, as well as non-profit organisation the Dreamville Foundation. 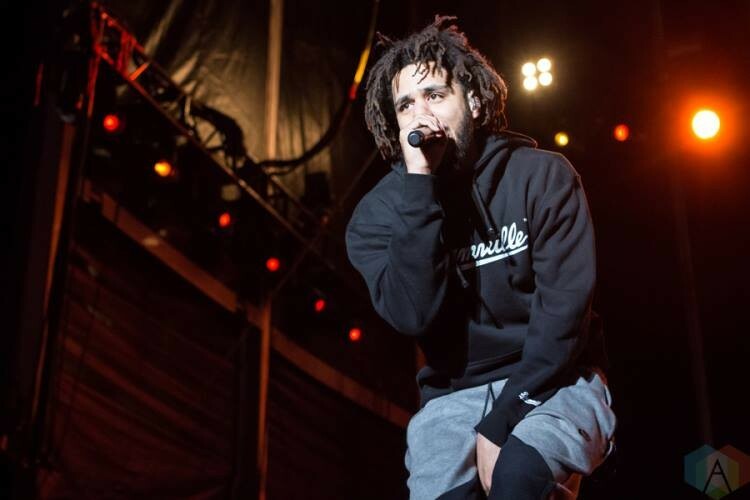 The Dreamville Foundation is not the only non-profit gesture Cole has put forth; in January 2015, he decided to house single mothers rent-free in his childhood home at 2014 Forest Hills Drive, Fayetteville, North Carolina.